Technique: Boiling. Check out our cooking guide to learn which other vegetables require this method of cooking. It's no secret that peas are our favorite vegetable (it's part of our name for peas-sake!). 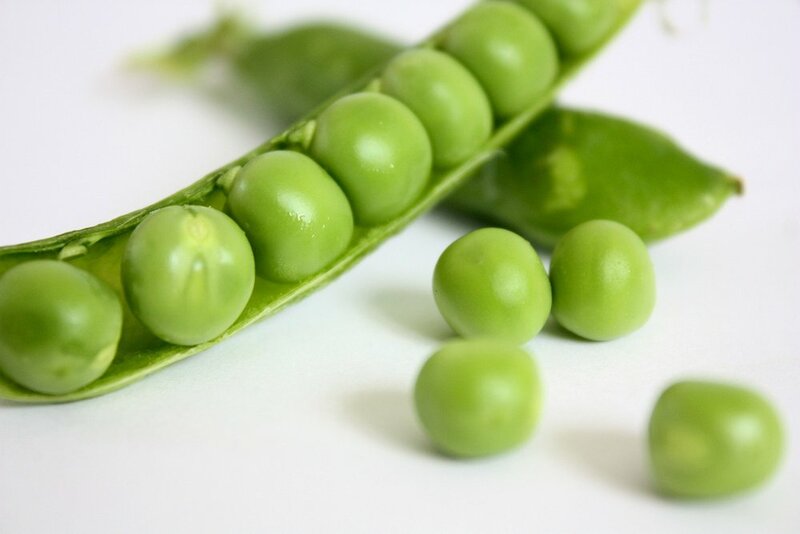 One of the only vegetables that's high in protein, pea puree makes a great first food for babies and plain old defrosted peas make a great finger food for toddlers (and a way healthier alternative to processed finger foods). Read more about our love for peas HERE. Pour water into a saucepan and bring to a boil. Add peas to the saucepan and boil for two minutes. Using a slotted spoon, carefully transfer peas to a food processor, adding cooking liquid a little at a time until peas are smooth. Storage instructions: Store pea puree in the refrigerator for a maximum of three days or freeze in individual servings for up to three months. Do not refreeze defrosted food.